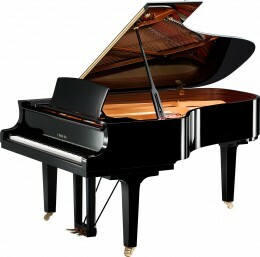 Welcome to the Grand Piano section of DW Music where we stock the full range of new YAMAHA grand pianos (including the CX series) as well as two high performing Pearl River models. 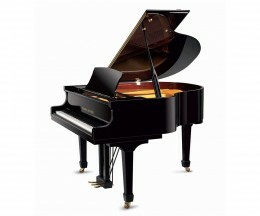 All prices include free delivery to ACT, Sydney and Melbourne areas (dependent on ease of access). 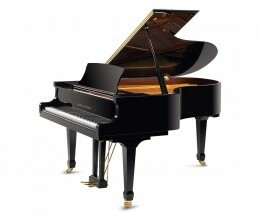 For all other areas please contact us for a subsidised delivery quote. 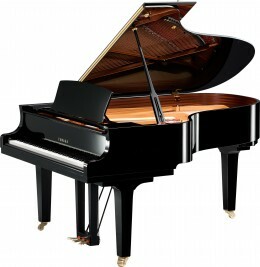 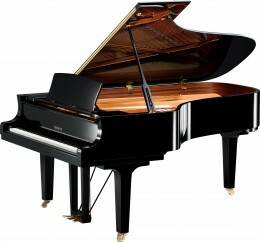 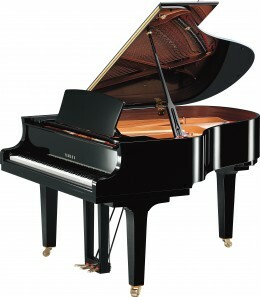 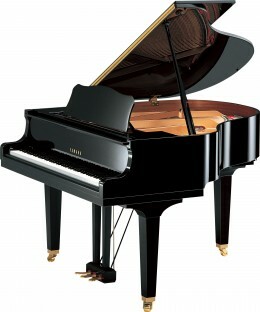 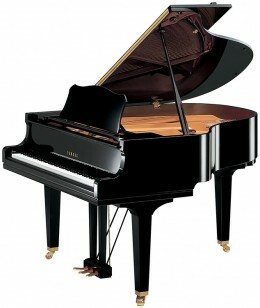 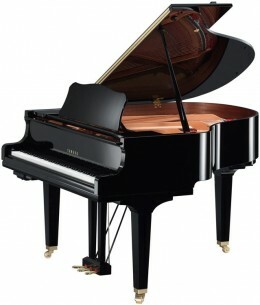 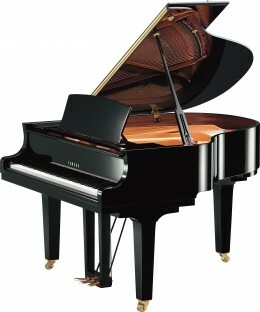 You can also browse our range of preowned grand pianos here.